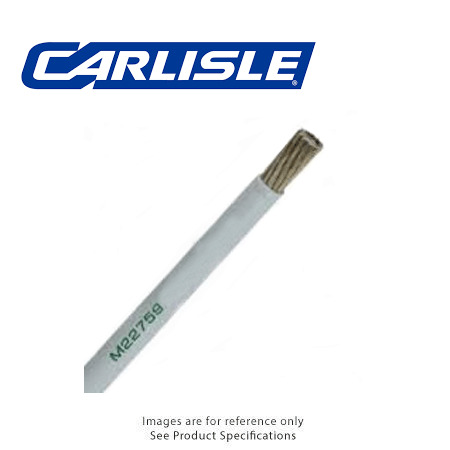 We are Australia's largest stocking distributor of high performance wire, cable and interconnecting components. 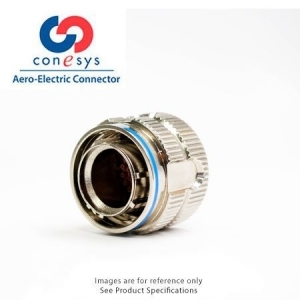 We have the supply-chain capacity to efficiently deliver electrical connectors, electrical wire and, interconnect related products to all major aerospace, military and commercial customers, including: Australian Defence Force, Avionics, Motorsport, Shipbuilding, Mass Transit, Medical ,Mining. 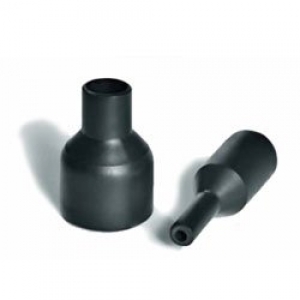 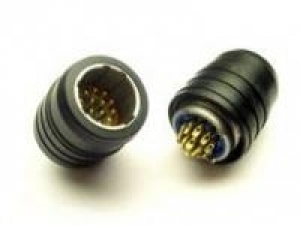 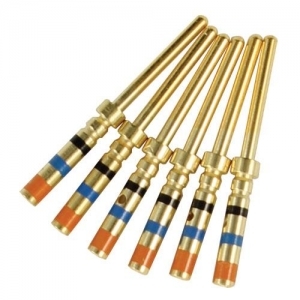 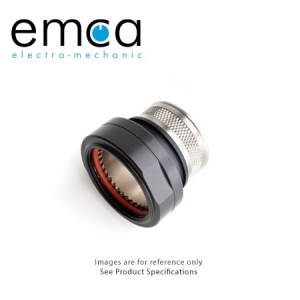 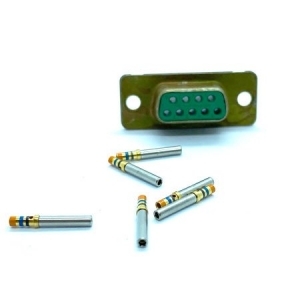 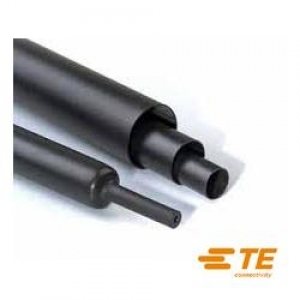 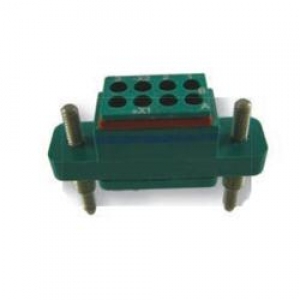 We also supply commercial manufacturers with ITT Cannon connectors, Amphenol PCD Junction Modules, Thermax/CDT high temperature hook-up wire, Polamco backshells and conduit systems ,solder sleeves and Sumitomo heat shrink tubing for specifications beyond normal applications. 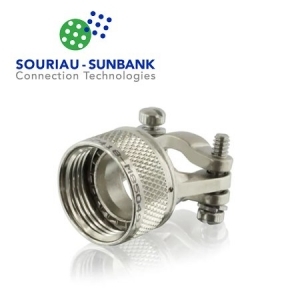 We can offer a broad and diverse range of interconnecting devices for unique or the most challenging Australian industry projects.